Upcoming local multiplayer title Scrap Galaxy where players build and battle ships has gotten a new trailer ahead of release. Set for a 1st December release the title will let up to four players, friends or with AI, build their own ships and then battle for victory. By drawing parts to build your ship with from a deck of cards, the game offers random fun as you never know what you will get. With plenty of options to build your ships and different game modes, Scrap Galaxy has plenty to offer players. If you want to get a better idea of how Scrap Galaxy holds up, you can read our impressions piece from when we got hands on at the Sweden Game Conference. 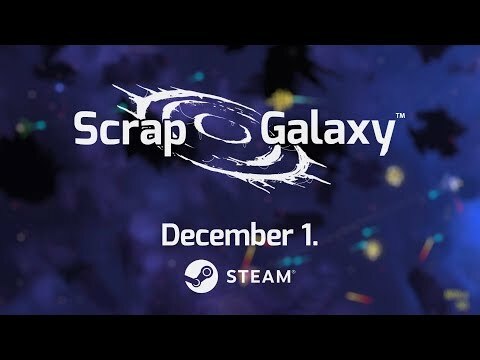 Scrap Galaxy will be available via Steam on 1st December.